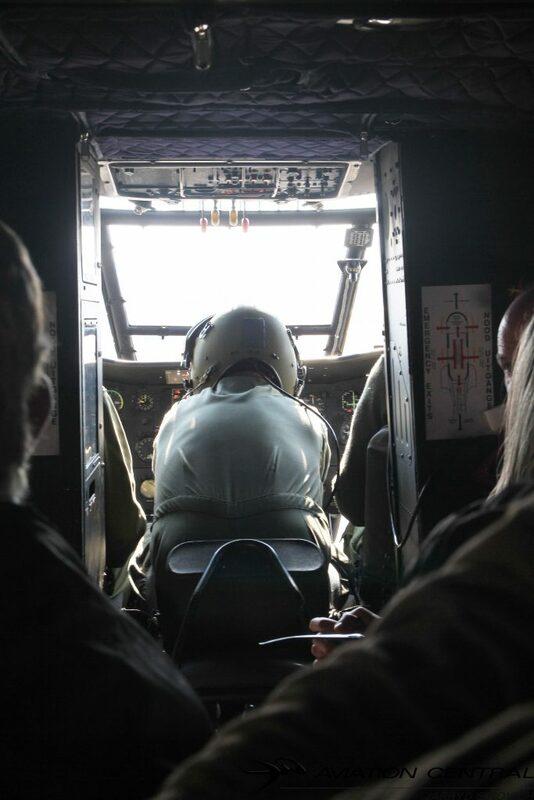 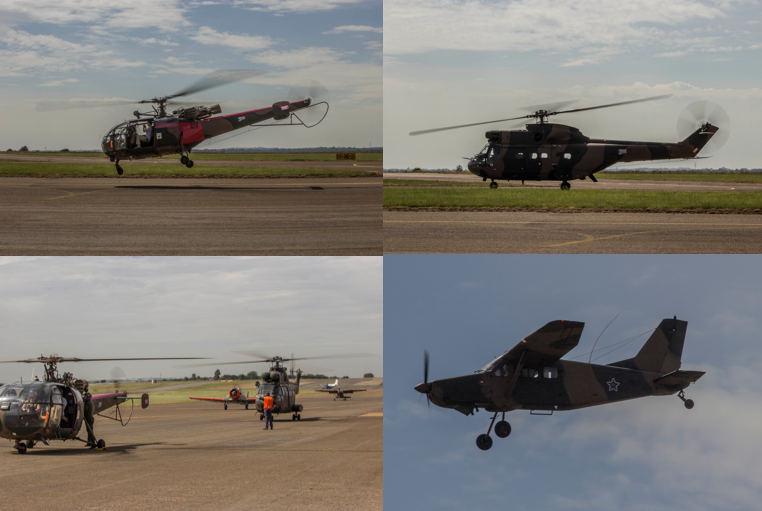 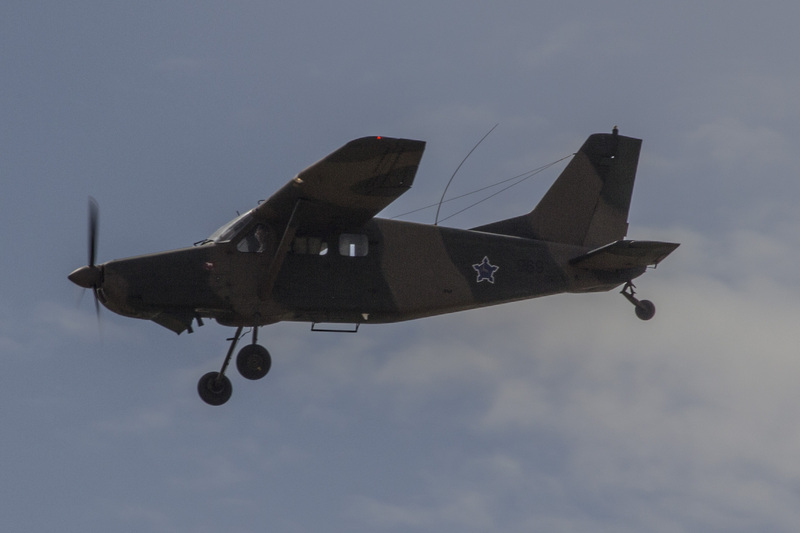 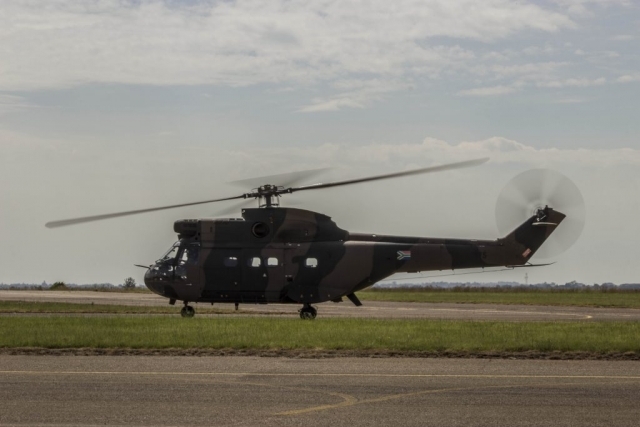 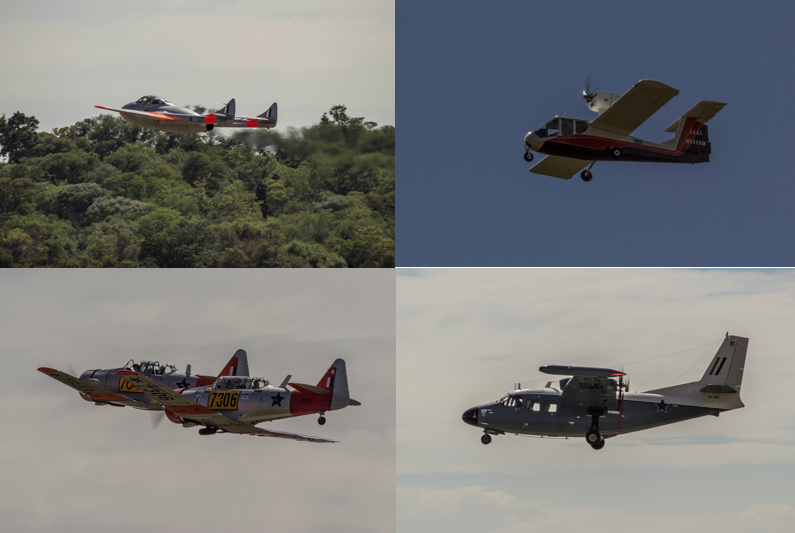 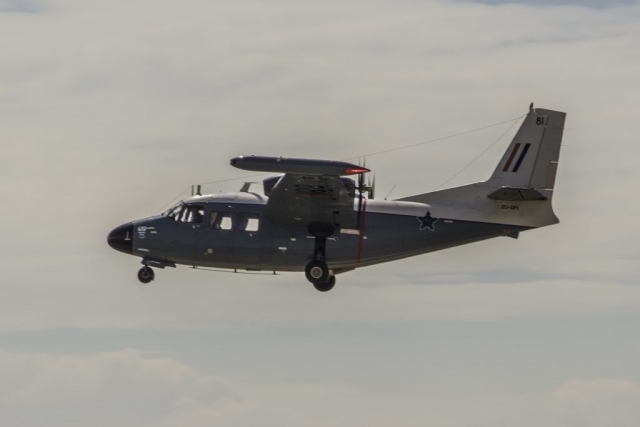 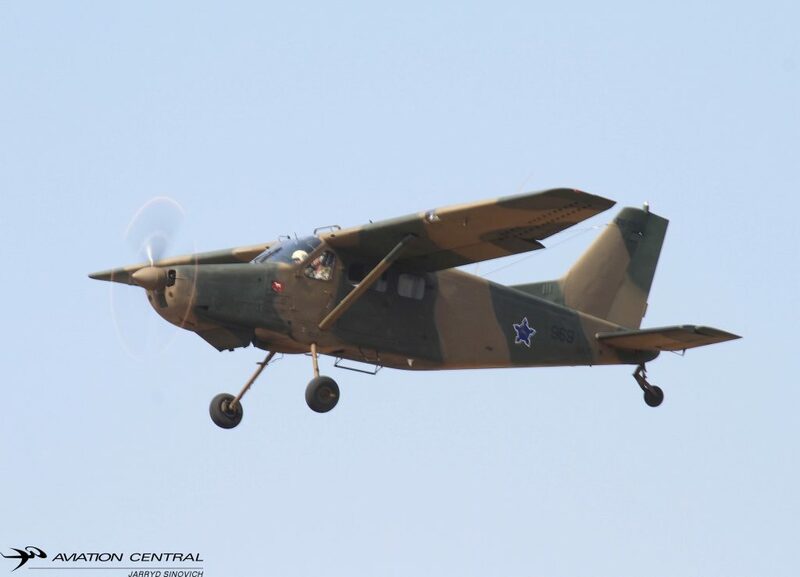 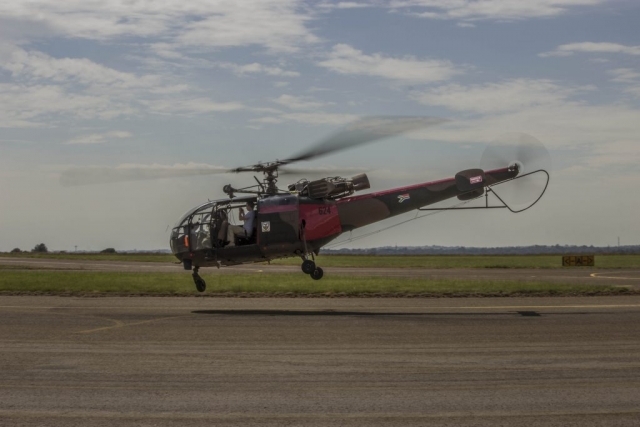 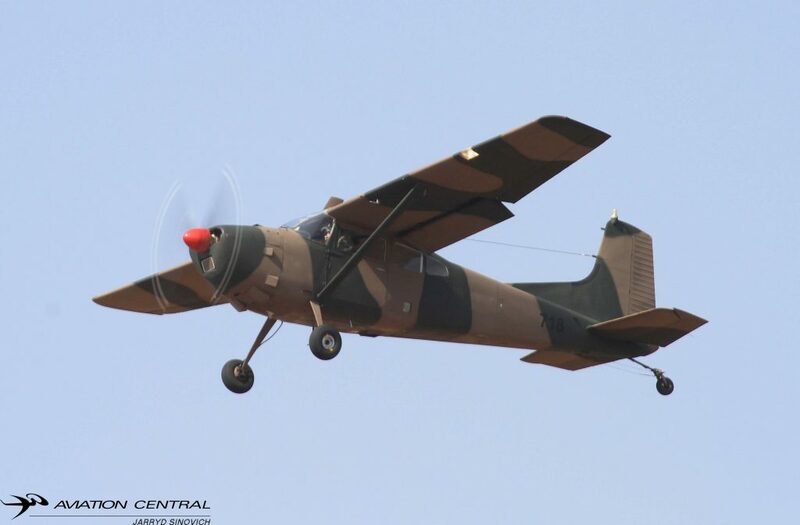 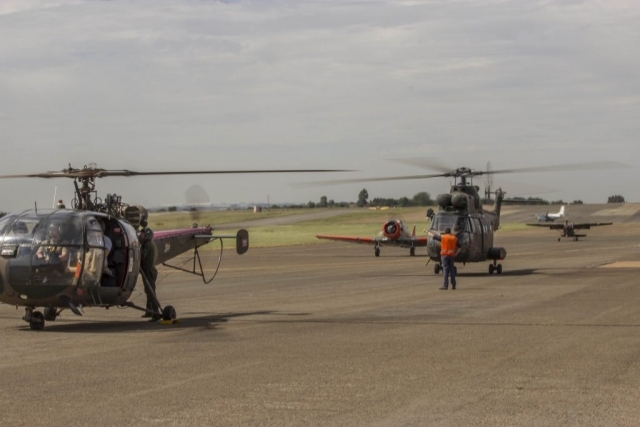 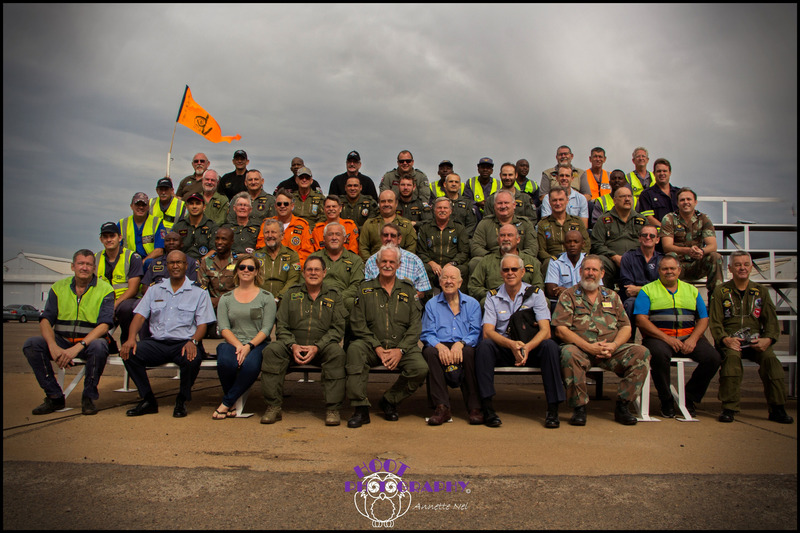 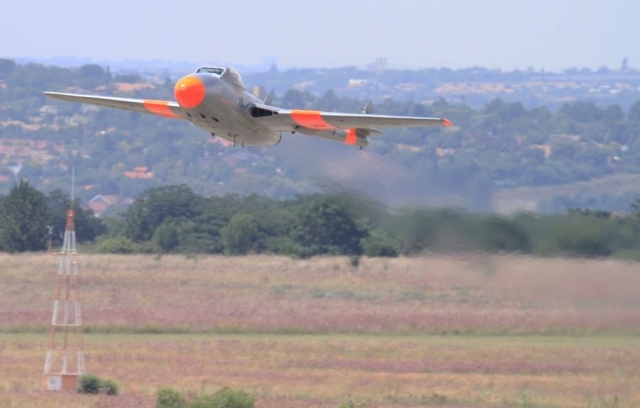 03 January 2018 saw the 1st SAAF Museum Flight training day. All Pilots, Museum staff, Support & Ground crew as well as the public was out in full force after a two-month break. We attended the Pilots briefing and had a nice chat to the Officer Commanding and Media Liaison officer of the SAAF museum about the Upcoming SAAF museum Airshow and the Monthly flight training days. 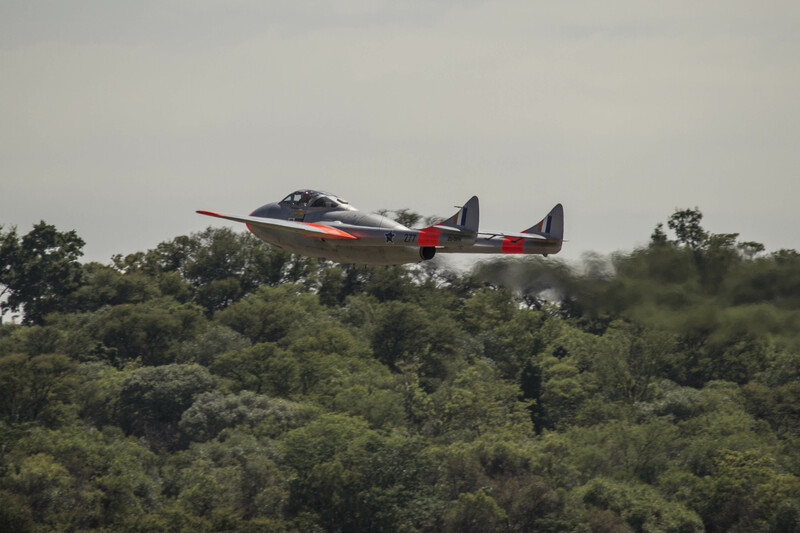 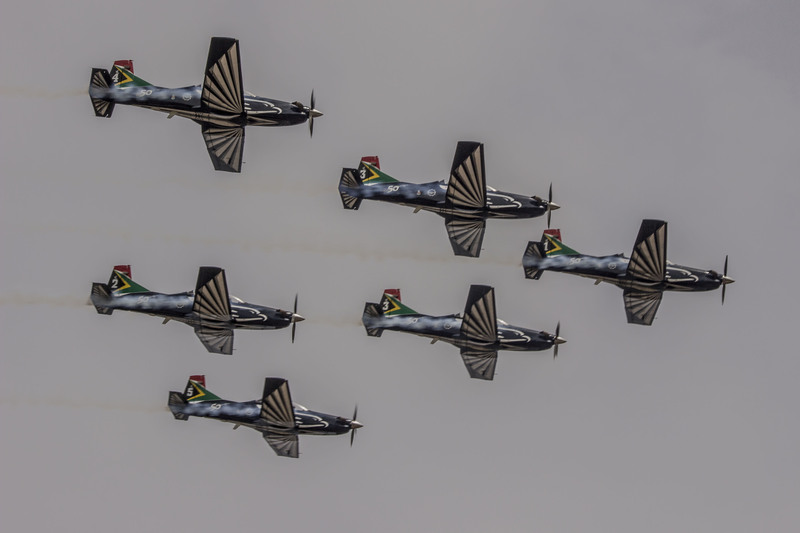 The day was highlighted with two passes from the Silver Falcons Aerobatic Team. 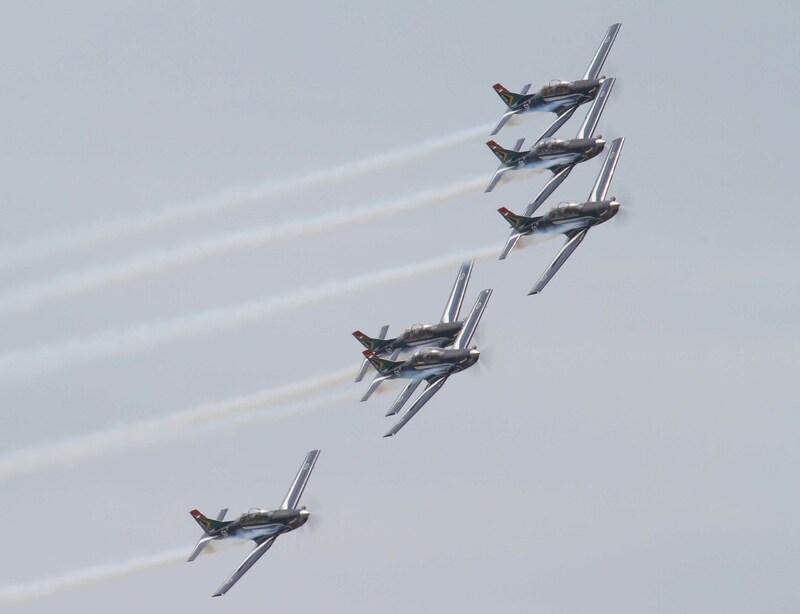 The passes included the backup aircraft and making this a very rare 6 sip formation. 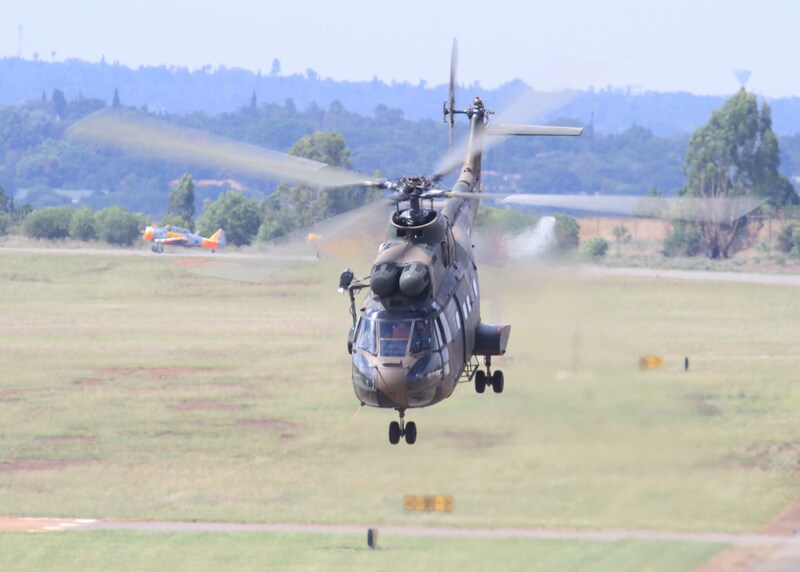 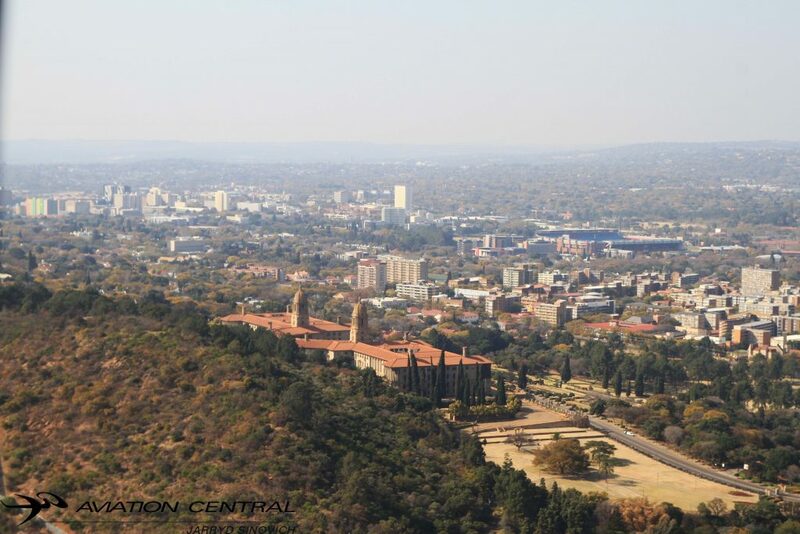 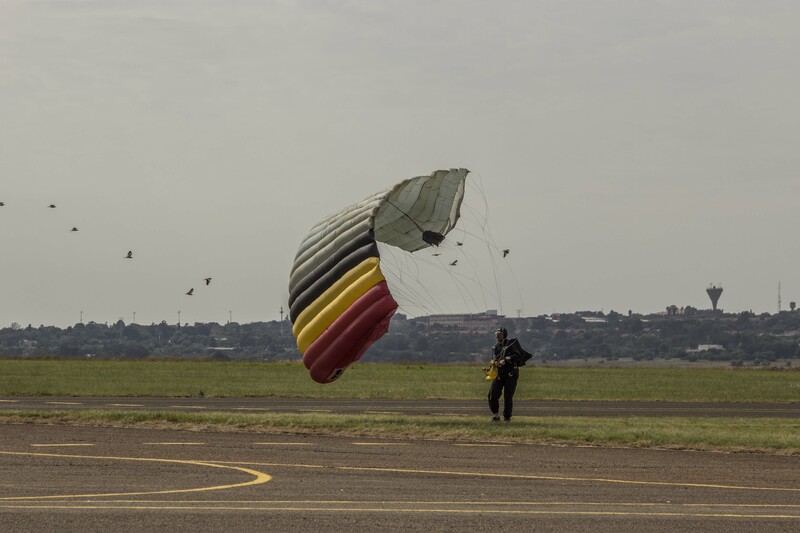 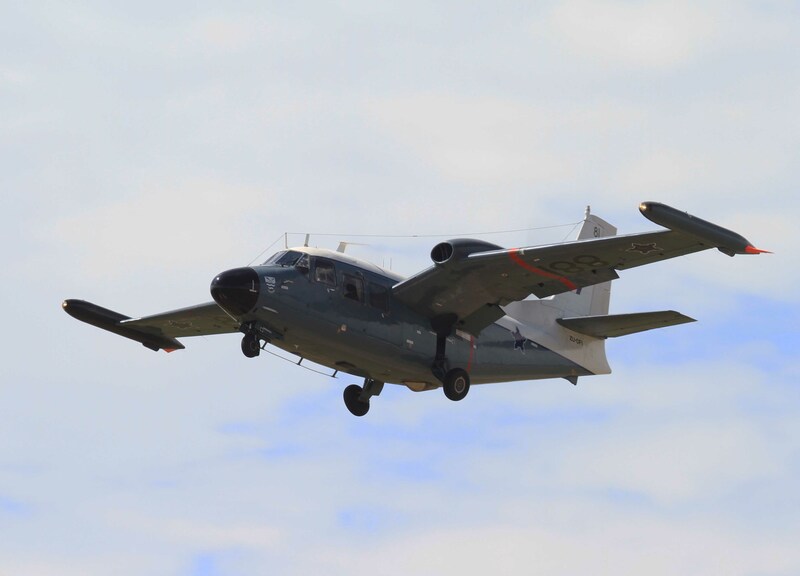 The Falcons took from Waterkloof Air Force Base to fly back home to Langebaanweg after AF Day Parade flypast. 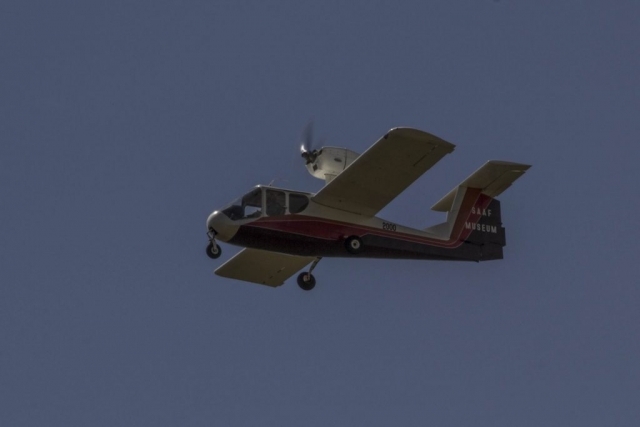 When is the Monthly flight training day normally held? 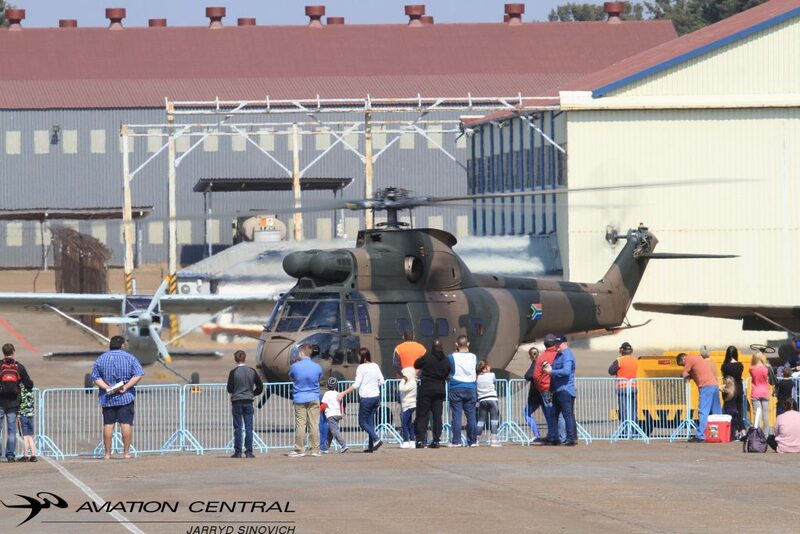 This is normally on the 1st Saturday of every month unless otherwise notified by the OC of the SAAF museum. 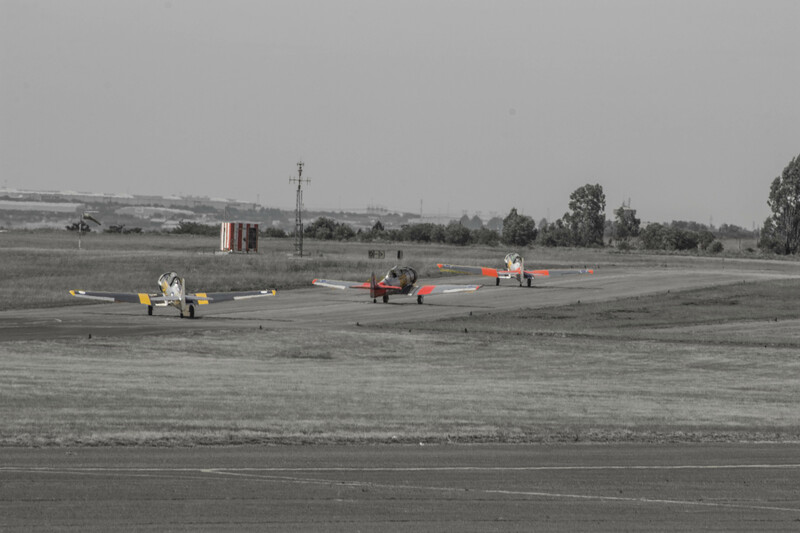 The Next flight training day will be on 03 March. 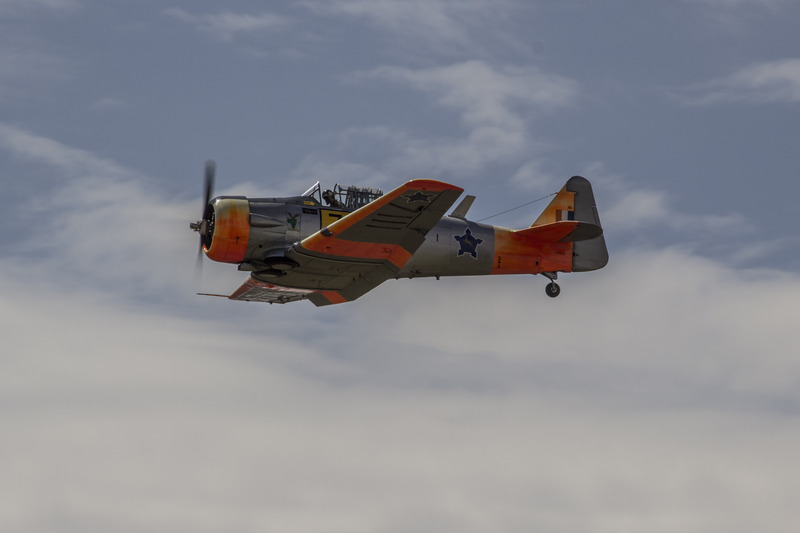 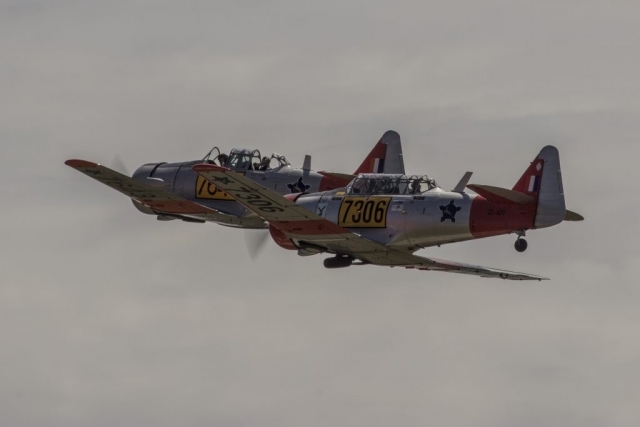 This day is being used to keep the Pilots current on the Museum Aircraft and keeping the Aircraft in the air by doing the necessary flying hours needed to keep the airworthy. 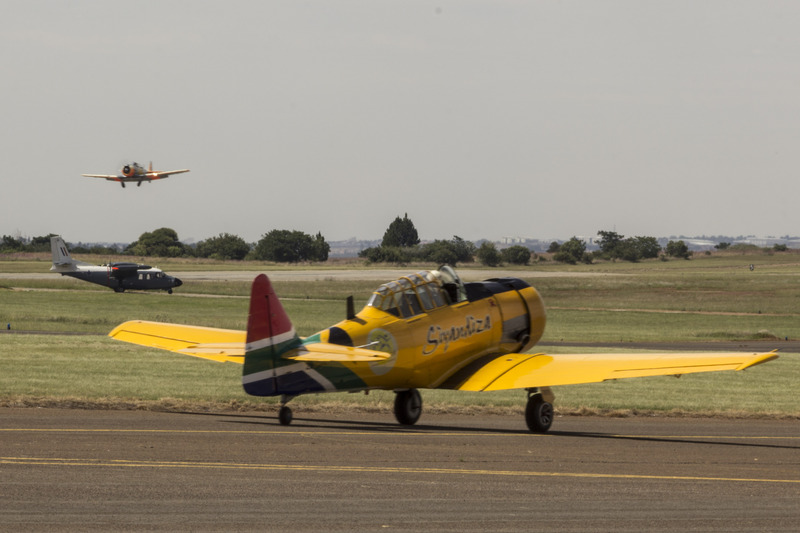 Today we had the Friends of the Museum out with their Boerewors rolls, Spitfire Restoration Project and more Museum affiliated stands and displays. 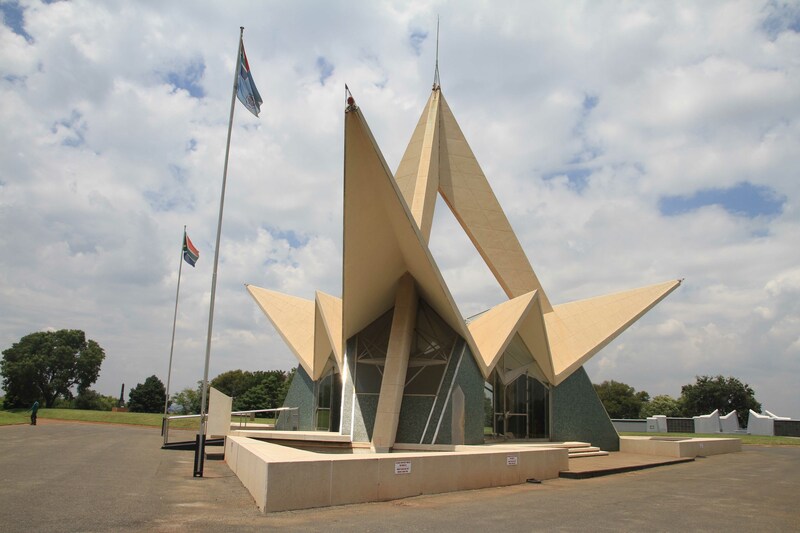 The Windsock, an very popular restaurant at the museum was also busy with long queues. Airboss for the day was the very competed Lt. Col. Francois Hanekom (Hosepipe). 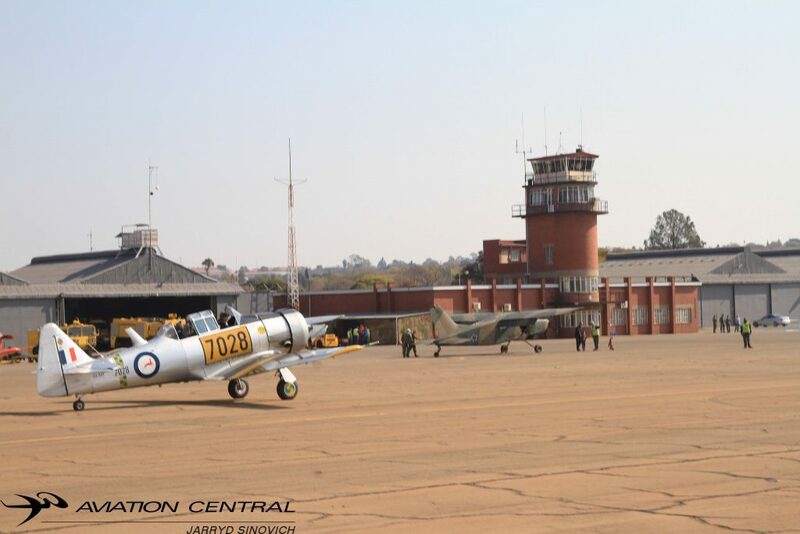 The Museum hat almost all serviceable aircraft out flying today and Putting this all together the day after the Air Force Day Parade on the same base was an excellent achievement by the Museum staff. 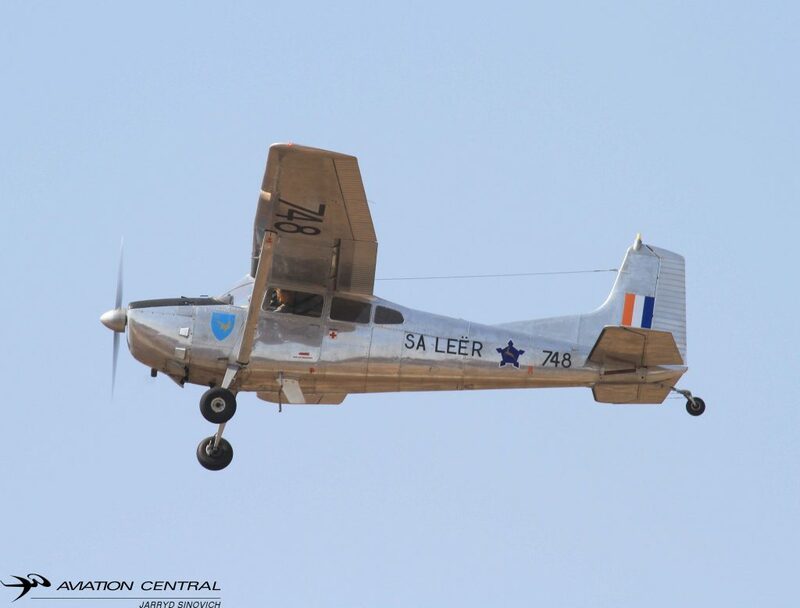 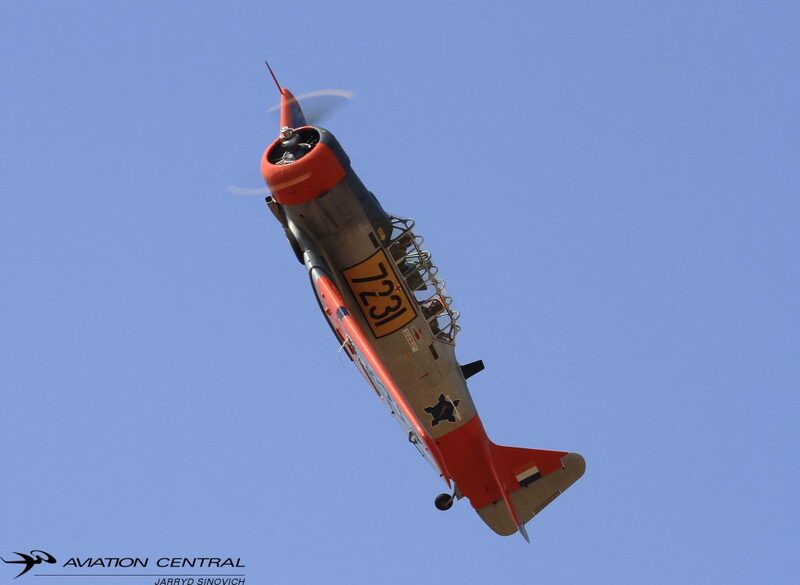 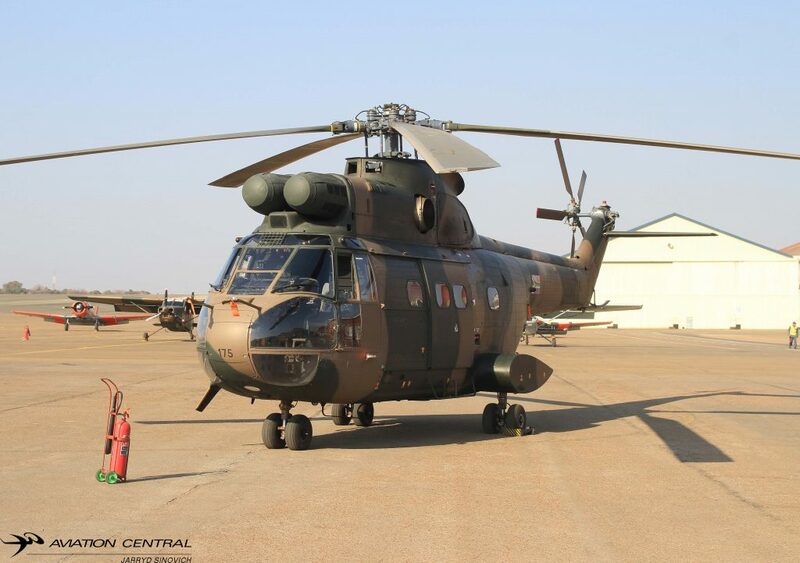 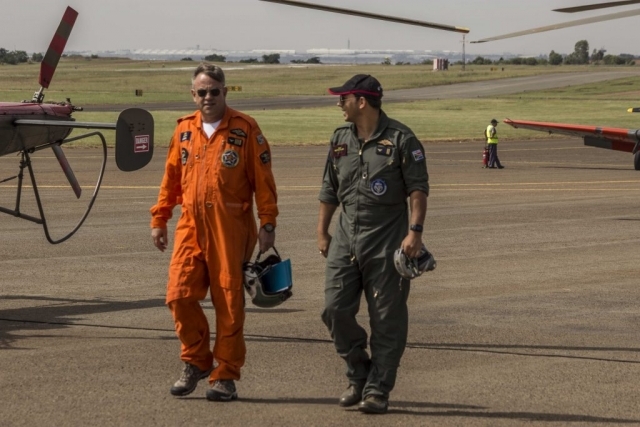 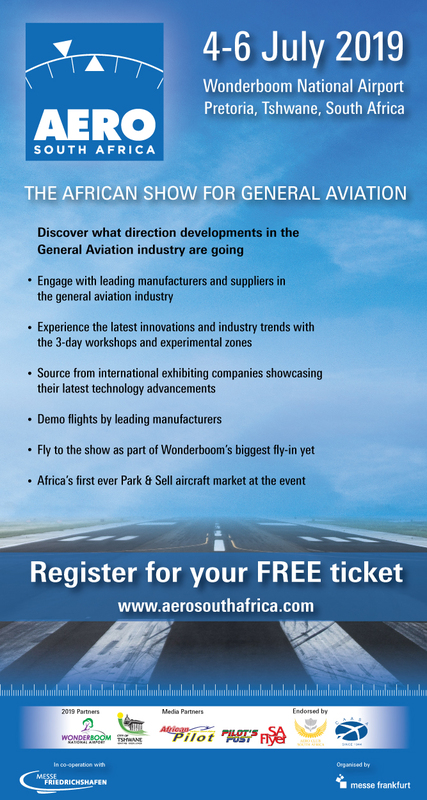 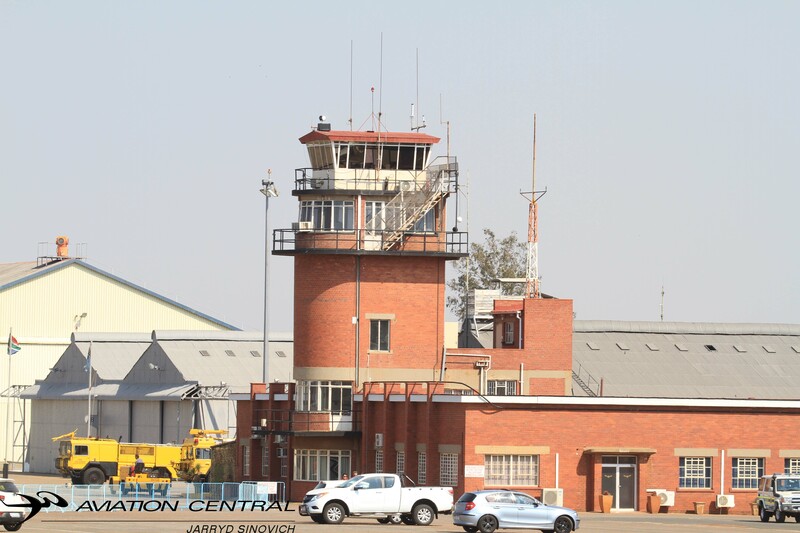 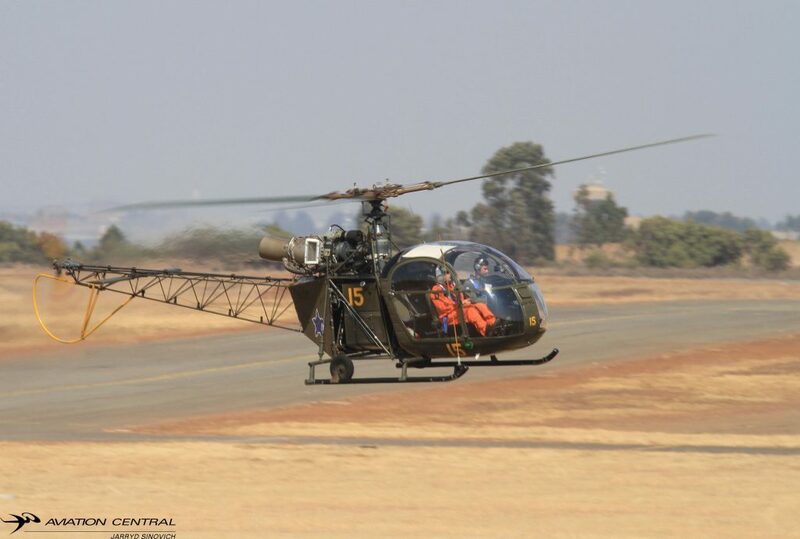 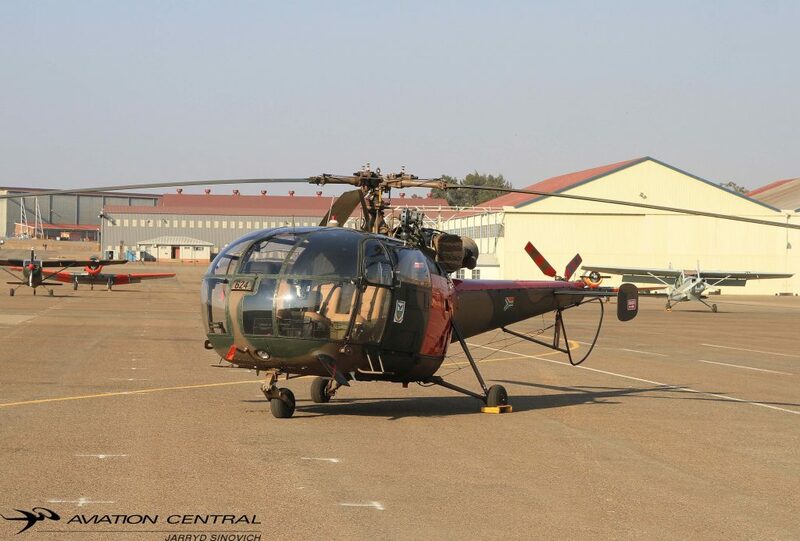 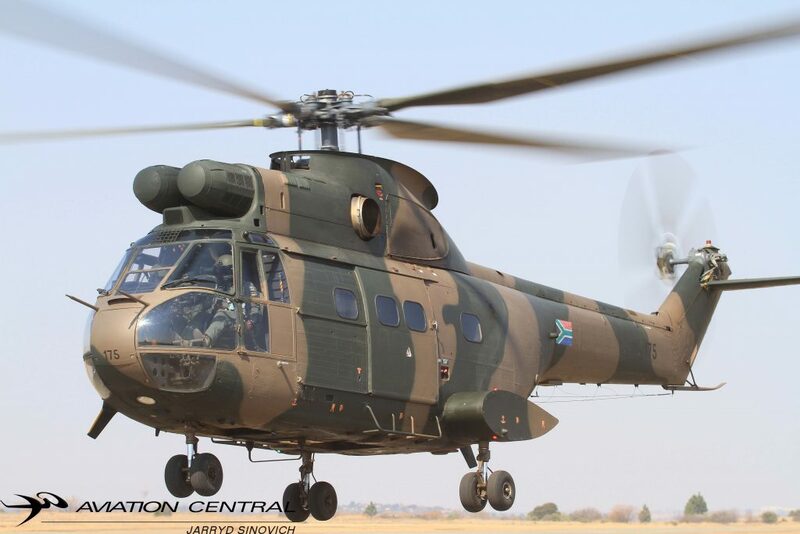 We at Aviation Central has been given the official “OK” to promote the SAAF Museum Flight Training days and the SAAF Museum Airshow 2018 so be sure to pop back to our Website or Facebook site on Airshow updates.